Freestlye Format Friday!!! Im on one!!! Its the 1st of the MONTH!!!!! lol yup! $6 all night!!!! 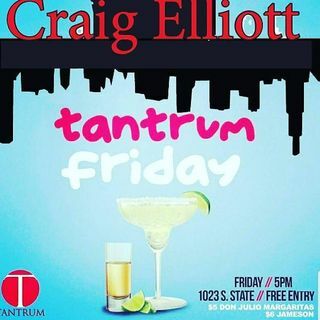 Hope to see you all tonight @ First Friday After Work @ Tantrum! I appreciate each one of you for joining me, sharing, and caring. Hope you all enjoyed the show this week. I'm back, guess who got a new bed!?!? This girl!!!! You attended an H.B.C.U....Where you find time for this "Music"??? Just asking for a friend!!! She's on the way! SHE FEED THAT KITTEN!!!!!!!!!!!!!!!!!!!!!!!!!!!!!!!!!!!!!!!!!!!!!!!!!!!!!!!!!!NOOOOOOOOOOOOOOOOOOOOOOOOOOOOOOOOOOOOOOO!!! "Hustler" Define! What's the difference between working and "hustling?